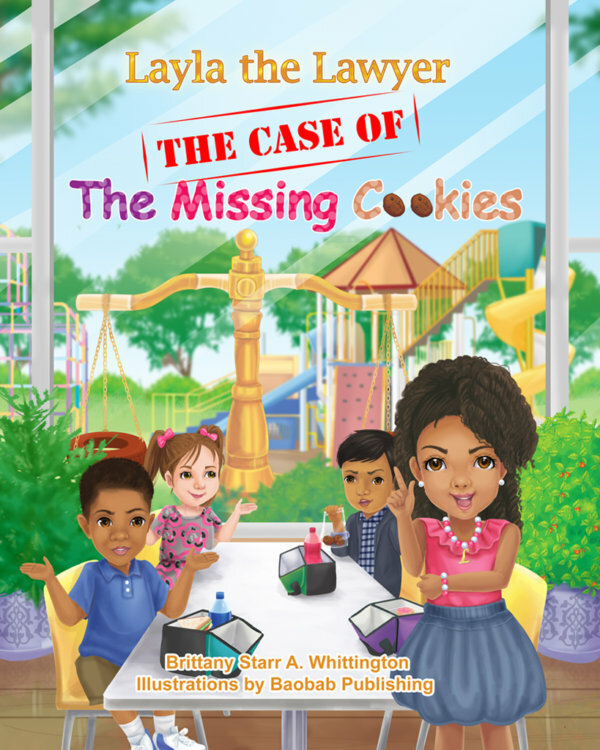 The Case of the Missing Cookies: Layla loves to help her friends solve disputes. Layla’s friend Marcel has yummy chocolate cookies that his mother baked him for lunch. With so many distractions at the lunch table, two cookies come up missing. 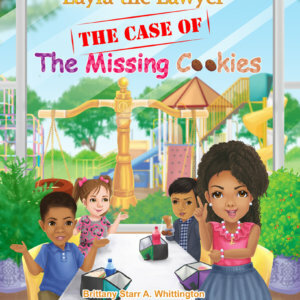 Layla is there to figure out who took the cookies. She uses all of the facts around her, comes to a reasonable conclusion and solves the issue. At the end, the kids come to an age appropriate consequence for the cookie snatcher. Lawyer with Layla and go to the back of the book and learn the definitions of fun words that lawyers use. Book release date is Nov 15th, 2018.